A comprehensive understanding of the situation surrounding a vehicle - the so-called environmental model - is a prerequisite for safe automated driving. 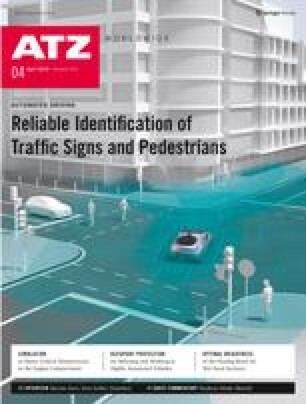 In the interaction between pedestrians and automated vehicles, pedestrian detection plays an important role. With the help of artificial intelligence and machine learning, Continental is working on the detection of pedestrians and their intention to move.